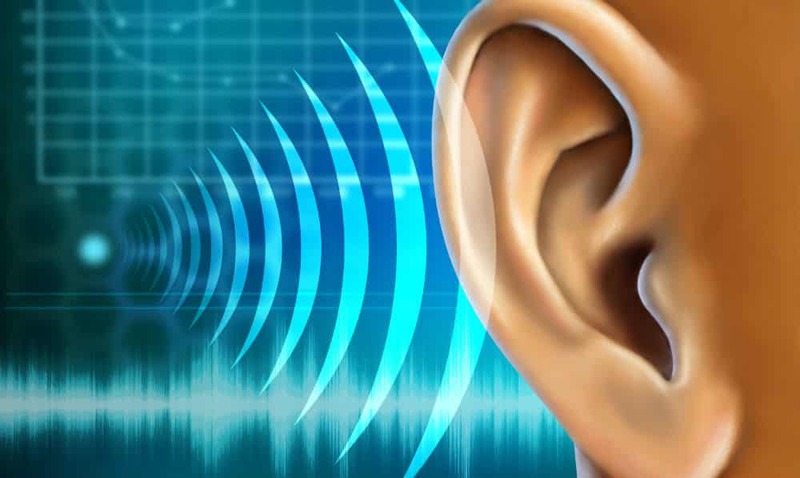 If you are a military service member who served between 2003 and 2015 and have experienced any form of hearing loss, you may be entitled to funds in relation to a large settlement manufacturer 3M settled this past July with the U.S. Military. Specifically, the settlement states that 3M knowingly sold defective 3M Combat Arms earplugs to the military without disclosing a known defect that could lead to hearing loss. But since the settlement only reimbursed the government for money spent on what is being claimed to be defective earplugs, there is now a chance for individuals affected by hearing damage in relation to the defective earplugs to be compensated for what they have suffered. What 3M Military Earplugs Were Defective? The earplugs named in the settlement that are believed to be defective are selective attenuation earplugs, Combat Arms Earplugs Version 2 (CAEv2) that were standard issue for several military branches between the years of 2003 and 2015. 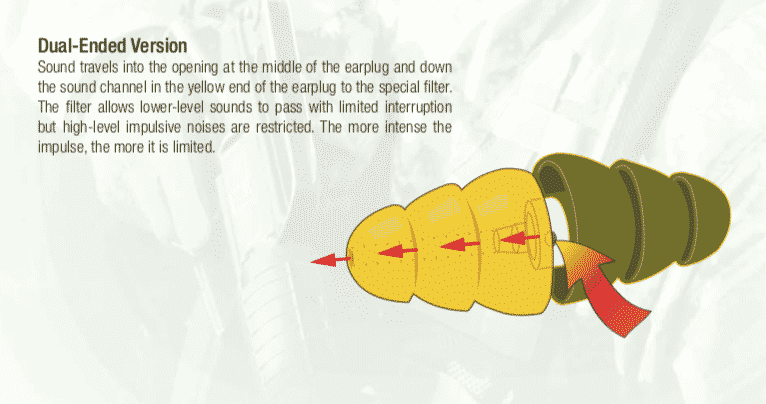 The earplugs are often very recognizable to military members who have used them, as they are yellow and green and were able to offer two different options for noise protection. Being that there were 1,562,190 active infantry deployed to war zones during that time, and that was a defining criteria to being issued these earplugs, the amount of affected individuals is potentially extremely large. How Were the 3M Military Earplugs Defective? In documentation from the settlement, it was stated that the earplugs were shorter than they should have been, which could cause them to loosen while being worn, in turn exposing the individual to ear damage that could result in hearing loss or tinnitus. The case stated that 3M was aware of the defect since 2000 yet the company claimed that the earplugs did meet the military’s safety standards. If you have experienced hearing damage and used the 3M Combat Arms Earplugs during duty between 2003 and 2015, you can get assistance from the professionals at Tabak Law. Our firm is among a group of law firms that are approved to assist in these cases. Fill out the form below to get in touch with a professional at our firm that can begin to get the the assistance you require in this matter. You can also call 844-432-0114.